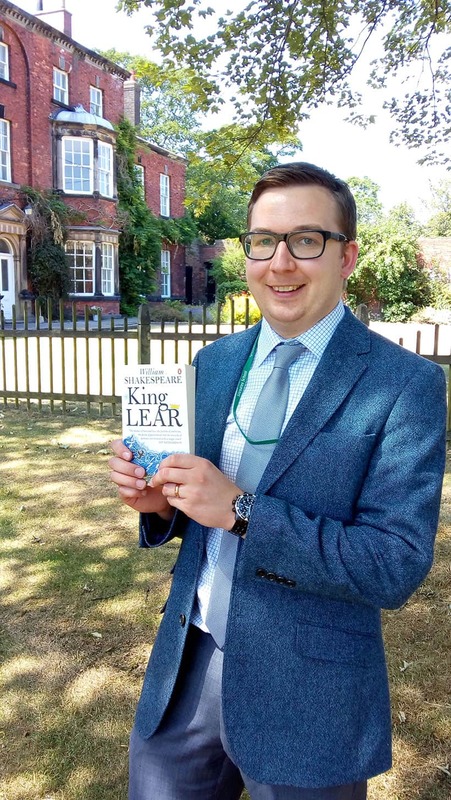 Congratulations to Mr Wardle, Head of English, whose academic article about Shakespeare’s play King Lear is due to be published in a new book. Studying King Lear, a new study guide from the English and Media Centre, is aimed at deepening A Level teachers’ and students’ knowledge of Shakespeare’s tragedy. Mr Wardle’s article, ‘His Knights Grow Riotous: The Significance of Servants in King Lear’, is based on academic research which Mr Wardle undertook whilst studying for his Master’s degree at St John’s College, Oxford.